Have you come across NBC’s Dramedy Parenthood? 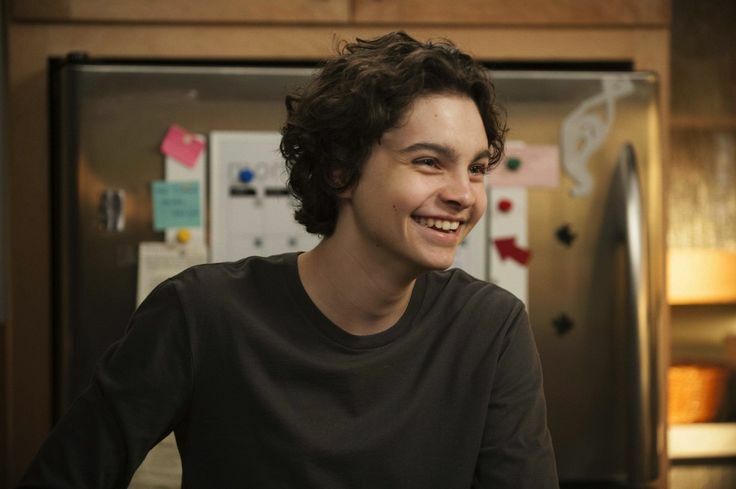 I just finished watching the entire series for the second time and it has been so refreshing to come across a TV show that includes character, such as Max Braverman and Hank Rizzoli, that are on the autism spectrum. By including characters like them in a popular show, they allowed millions of viewers to become for familiar with, and therefore normalize, autism. However, I don’t yet have experience with a 6-15 year old autistic son, as the Braverman’s did, so I can’t confidently say that they depicted autism well in Max’s character (or Hank’s character, for that matter). Parents of older children/adults on the autism spectrum, do you feel that the writers of Parenthood accurately portrayed Max’s character? Comment below with your thoughts on the characters, Max and Hank, from NBC’s Parenthood. ** If you haven’t seen Parenthood, but would like to, it is streaming on Netflix instant. I’ve wanted to watch this for years. I think I should give it a chance. You definitely should! It’s wonderfully written and directed, with a lovely cast. Have tissues handy, though. It’s definitely a tear jerker!